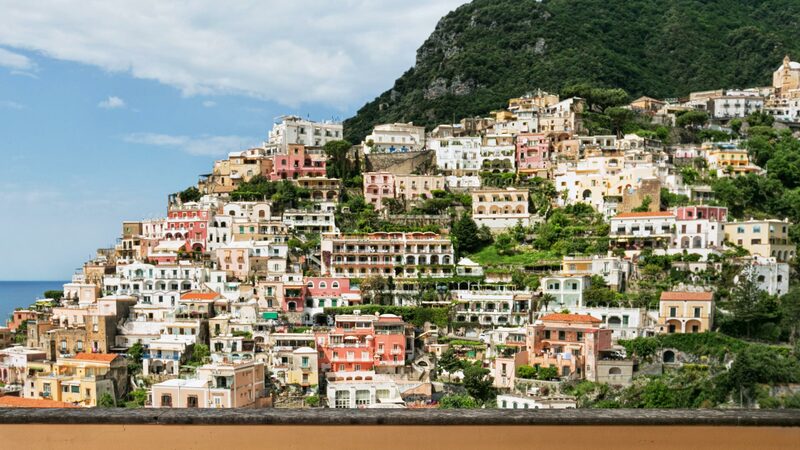 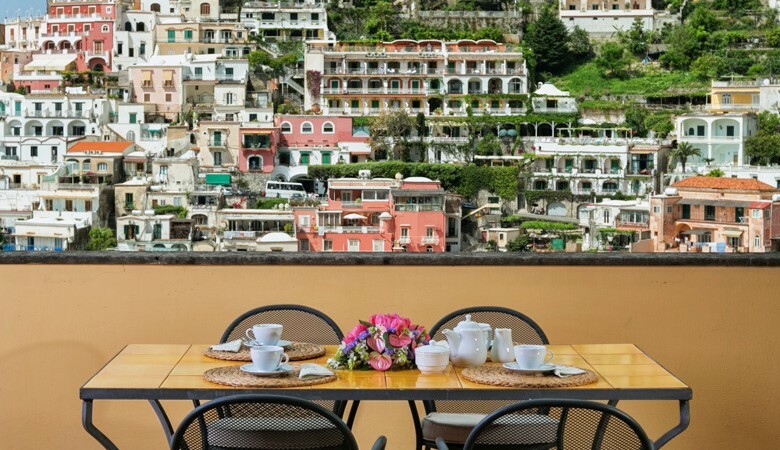 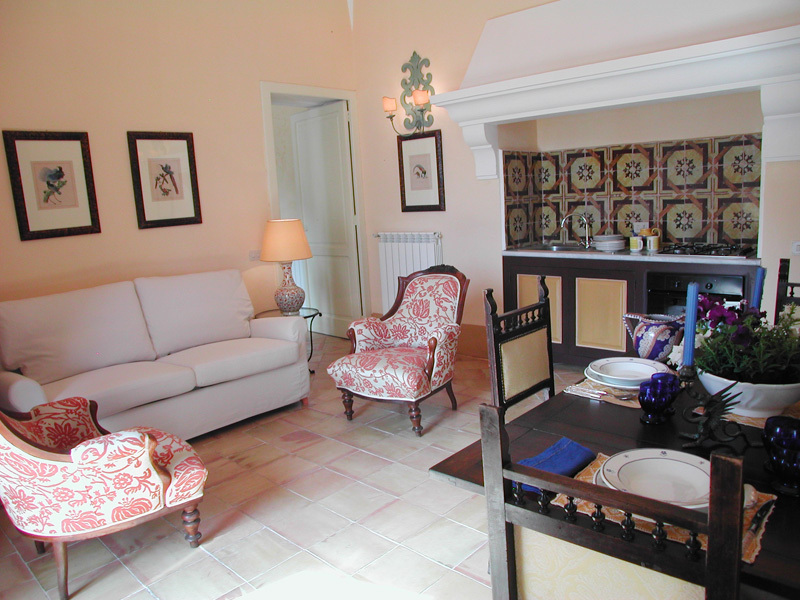 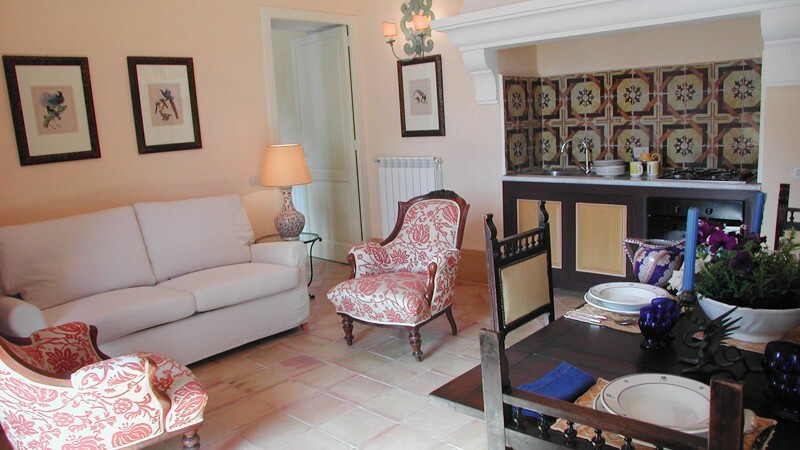 An extraordinary apartment that reflects the typical architecture of the houses in Positano. 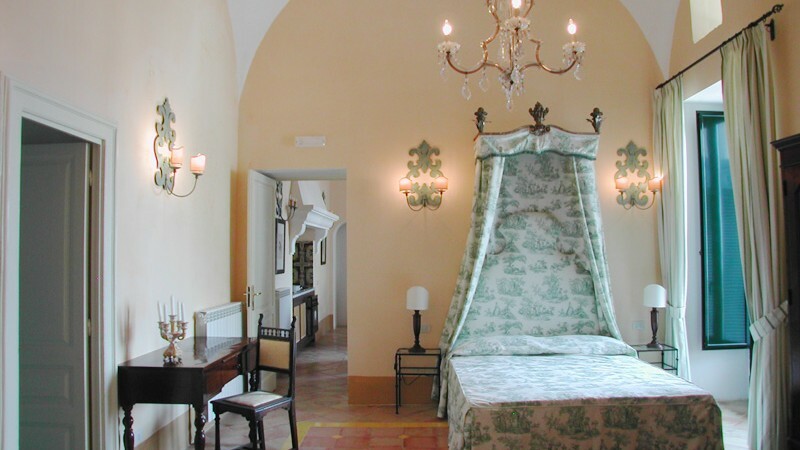 Its name is a tribute to the 18th century Palazzo Murat, the residence on the Amalfi Coast of Gioacchino Murat, brother-in law of Napoleon Bonaparte and viceroy of the Kingdom of Naples. 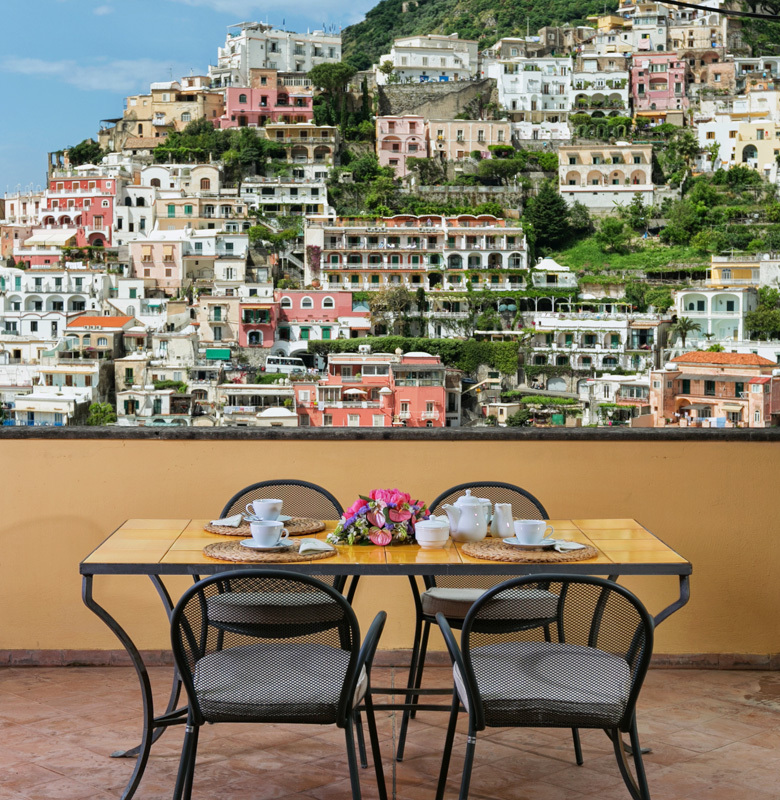 The enormous French windows, which open onto the ample terrace suspended between the sky and the sea of Positano, shower this apartment with light and bring out the warm hues of the decor. 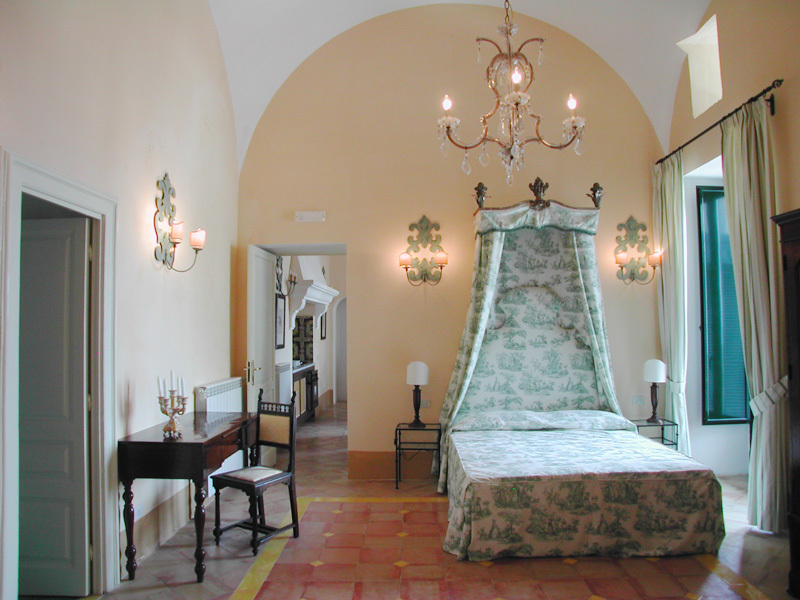 The spacious bedroom with vaulted ceiling is characterised by the romantic four-poster bed and period furniture. 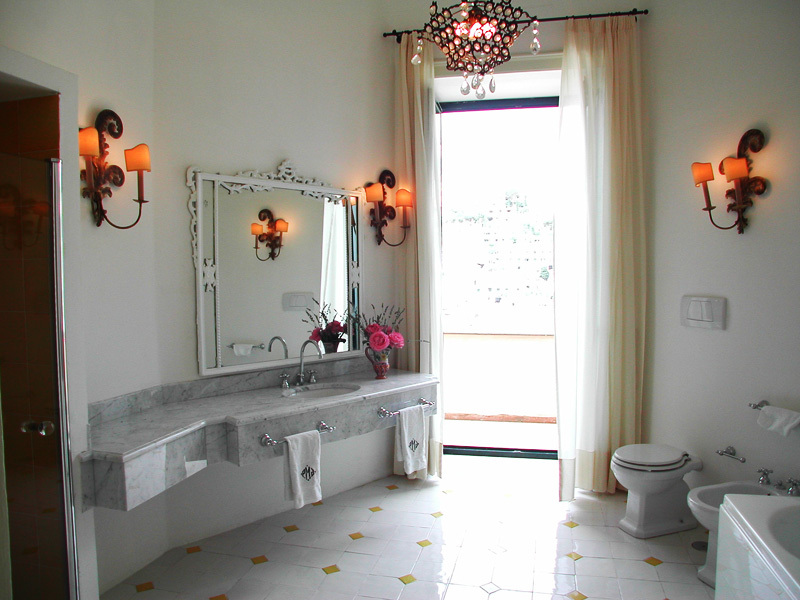 From here you have direct access to the bathroom with Jacuzzi tub and shower. 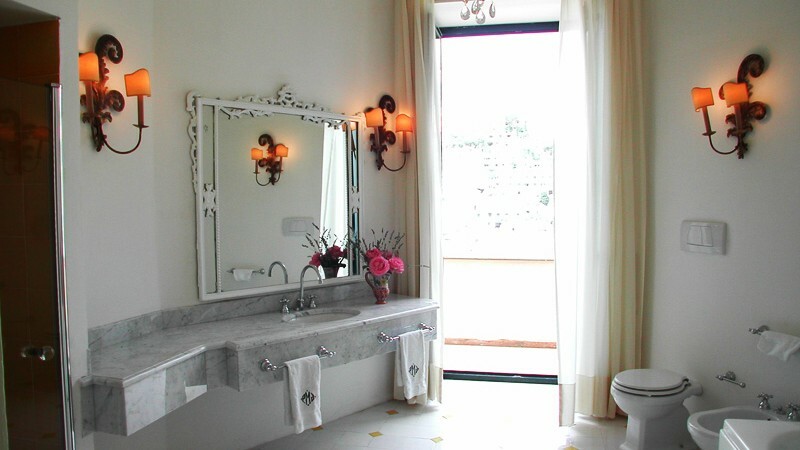 The most romantic place for a couple, but also ideal for a family of four.